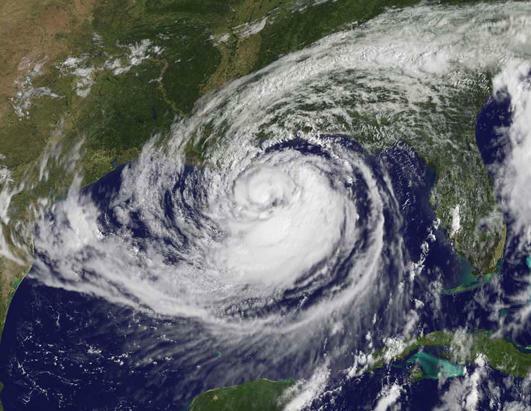 On August 28 Hurricane Isaac made landfall in Louisiana as a Category 1 storm. Hurricane Isaac brought New Orleans and the entire Gulf Coast region plenty of rain, wind, discomfort and misery. While the levees in New Orleans held strong during the relentless rains, there were catastrophic incidents in many surrounding parishes. While not everyone made it out unscathed we here at Bloom Legal hope that you and your family are safe, dry, and air conditioned! If you or someone you know was affected by the storm and may need help dealing with the insurance company Bloom Legal is here to help. Contact us at 504-599-9997 for a consultation about your case.